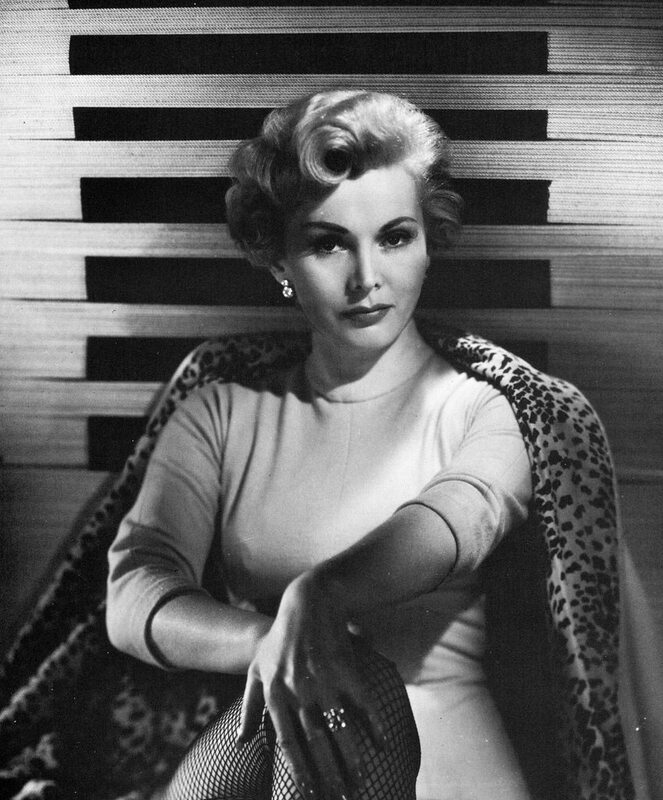 Zsa Zsa Gabor was a Hungarian-American actress and socialite. Her parents were both of Jewish ancestry. While her mother escaped Hungary during the Nazi occupation of Budapest, Gabor left the country in 1941, three years prior to the takeover. Kate Hudson is an American actress. She was born in Los Angeles, California, the daughter of Academy Award–winning actress Goldie Hawn and Bill Hudson, an actor, comedian, and musician. She rose to prominence in 2000 for playing Penny Lane in Almost Famous, for which she won a Golden Globe. Hudson’s ancestry is Italian (from her paternal grandmother), Hungarian Jewish (from her maternal grandmother), and the remainder a mix of English and some German. She was raised Jewish. Lisa Valerie Kudrow is an American actress, comedian, writer and producer. She gained worldwide recognition for her ten-season run as Phoebe Buffay on the television sitcom Friends. Kudrow was raised in a middle-class Jewish family and had a Bat Mitzvah ceremony. Goldie Jeanne Hawn (born November 21, 1945) is an American actress, director, producer, and occasional singer, who rose to fame on television’s Rowan & Martin’s Laugh-In (1968–70). Her father was a Presbyterian of German and English descent; her mother was Jewish, the daughter of immigrants from Hungary, and Hawn was raised Jewish. Natalie Portman is an actress, producer and director with dual American and Israeli citizenship. Her first role was in the 1994 action thriller Léon: The Professional, opposite Jean Reno. Her maternal grandparents, Bernice and Arthur Stevens (whose family surname was originally Edelstein), were from Jewish families who moved to the United States from Austria and Russia. 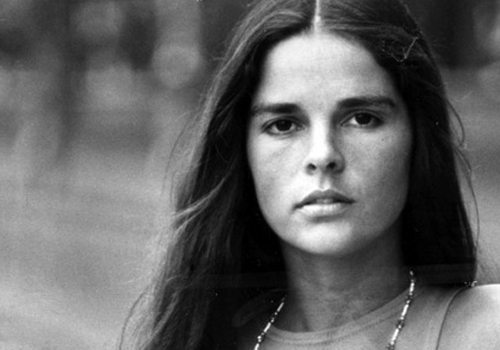 Elizabeth Alice “Ali” MacGraw (born April 1, 1939) is an American actress, model, author, and animal rights activist. MacGraw first gained attention with her role in Goodbye, Columbus in 1969, for which she won the Golden Globe Award for Most Promising Newcomer. Her father was of Scottish descent, while her maternal grandparents were from Budapest, Hungary, of Jewish heritage. Milena Markovna “Mila” Kunis is an American actress. In 1991, at the age of seven, she moved from Soviet Ukraine to Los Angeles with her family. 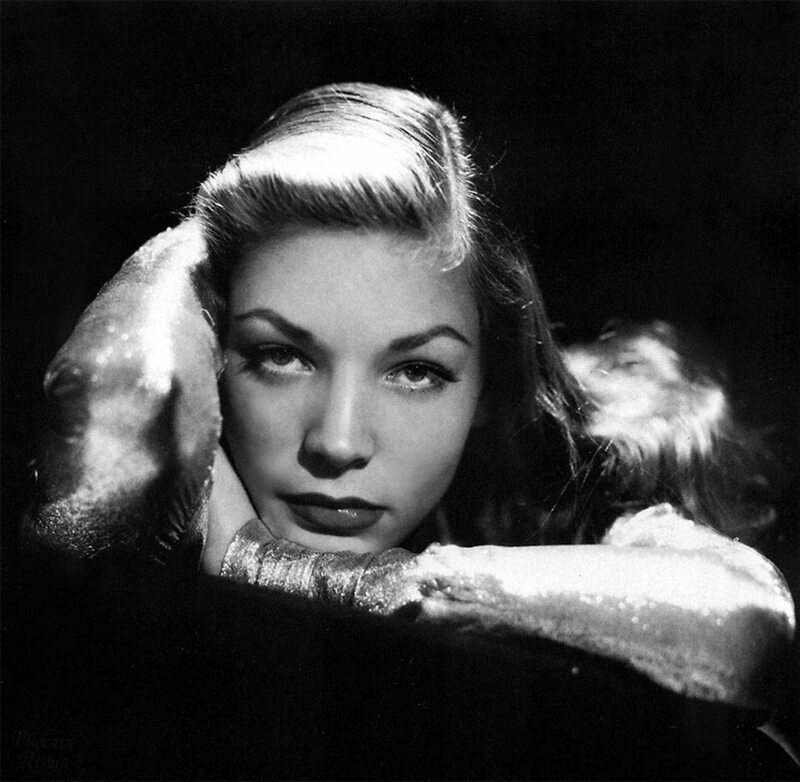 Lauren Bacall was an American actress and singer known for her distinctive voice and sultry looks. She was named the 20th greatest female star of Classic Hollywood cinema by the American Film Institute, and received an Academy Honorary Award from the Academy of Motion Picture Arts and Sciences in 2009. Both her parents were Jewish. Rachel Weisz’s debut was in the science fiction movie Death Machine (1994). Her first Hollywood appearance came in the action film Chain Reaction (1996), opposite Keanu Reeves and Morgan Freeman. Her parents left for the United Kingdom around 1938, before the outbreak of the Second World War, to escape the Nazis. Her father is from a Jewish family; her maternal grandfather, Alexander Teich, was also Jewish, and had been a secretary of the World Union of Jewish Students. Scarlett Johansson is an American actress, model, and singer. She made her film debut in North (1994). 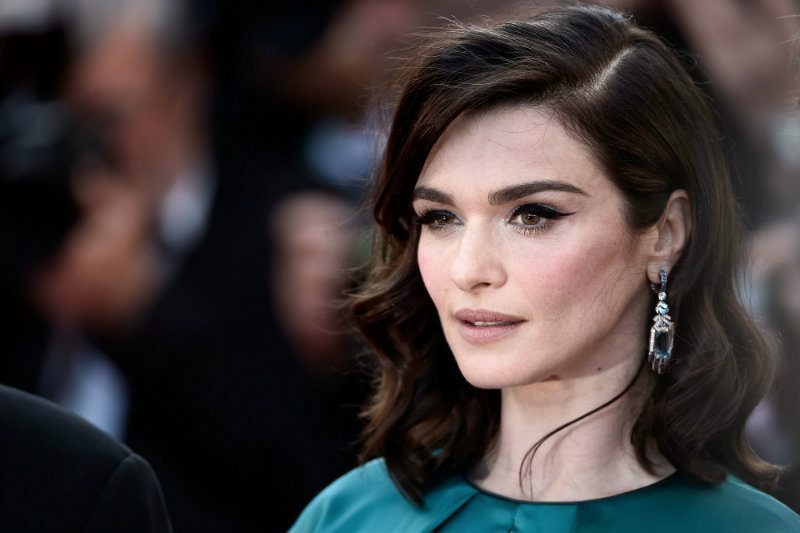 Her mother, Melanie Sloan, a producer, comes from an Ashkenazi Jewish family from the Bronx; Sloan’s ancestors were Jewish Litvaks from Poland and Minsk (ex. Lithuania, now Belarus), which later immigrated in US.